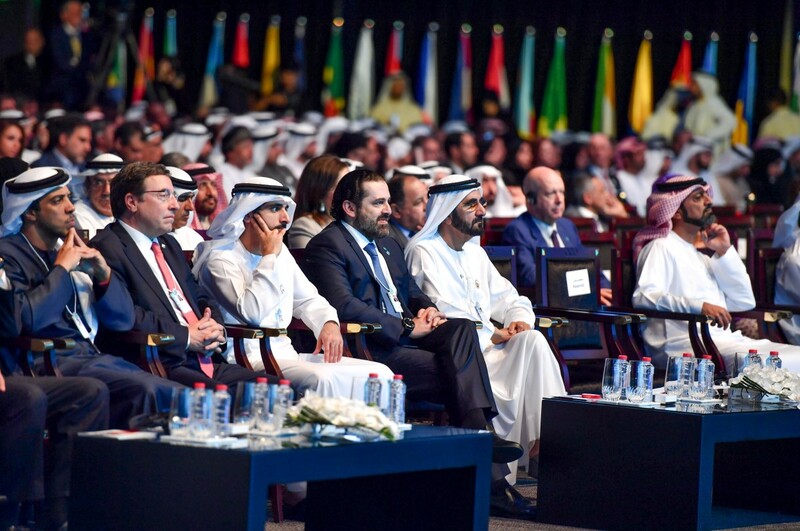 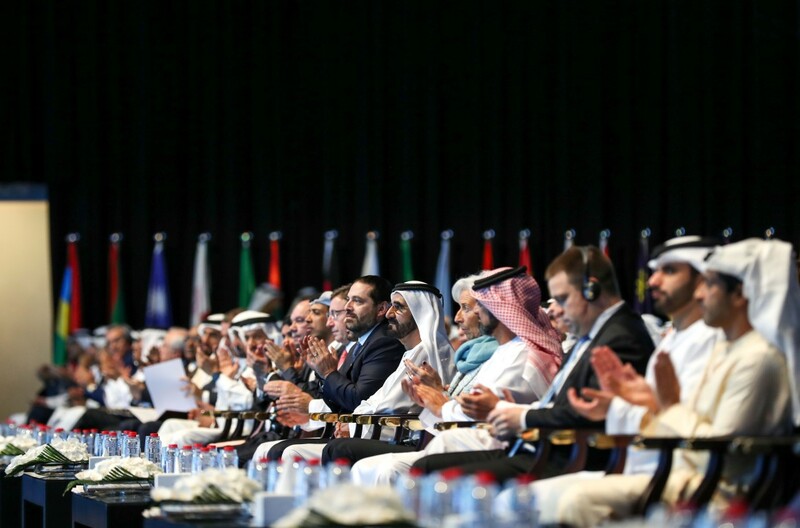 DUBAI, 10th February, 2019 (WAM) -- The seventh session of the World Government Summit kicked off this morning in Dubai with the participation of more than 4,000 people from 140 countries, including heads of state, ministers and officials who will gather to redefine the future of governments and unite efforts to shape the future of the world. 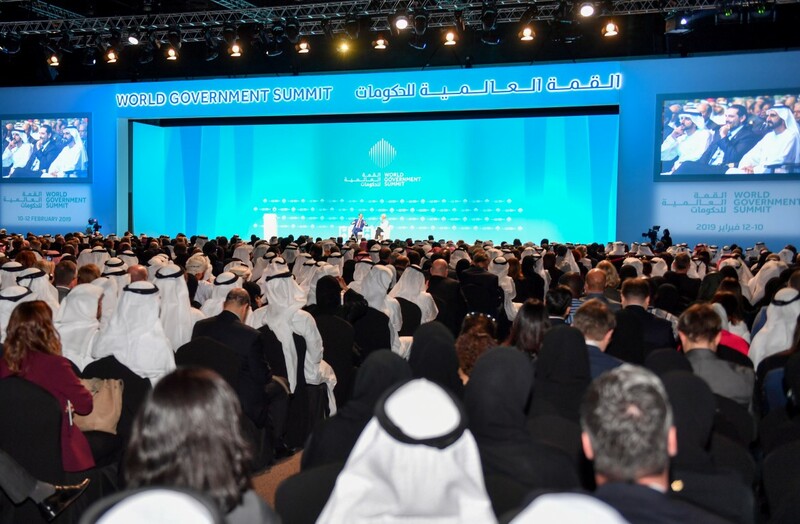 The summit will include 600 speakers ranging from heads of states, top thinkers, leaders and delegates and 30 international organisations. 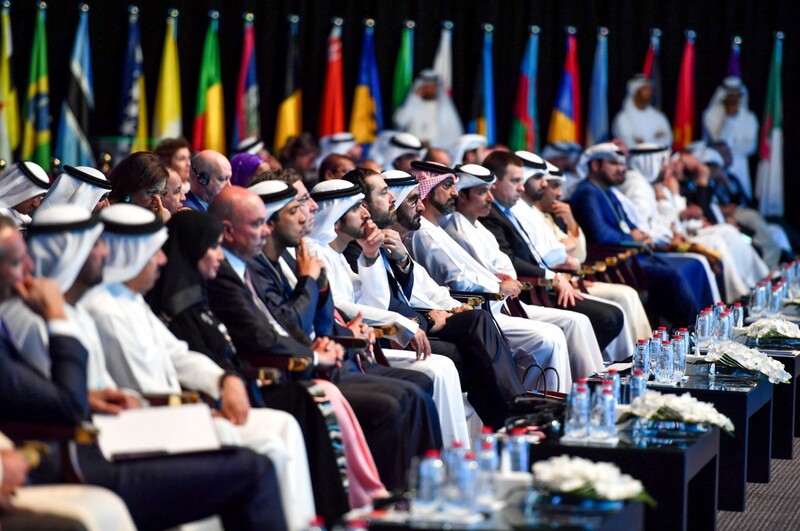 Additionally, 20 reports with the latest figures, studies and data will be published during the summit to help decision-makers and officials formulate future strategies. 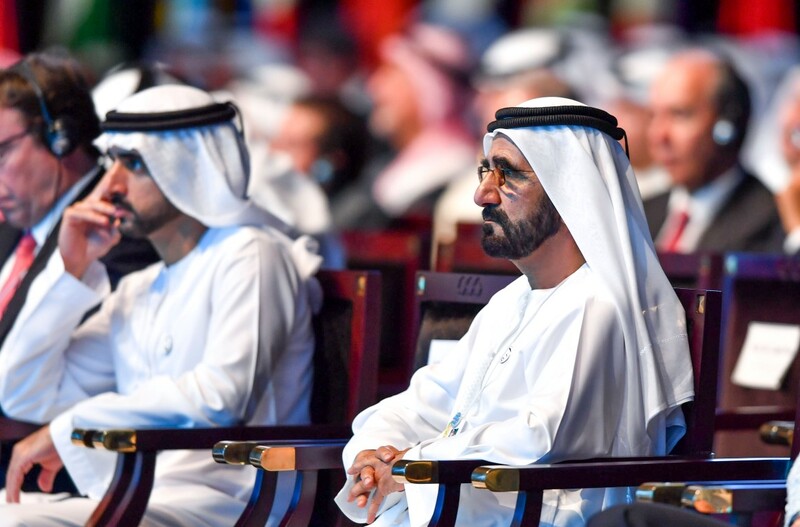 World-famous speakers will participate in more than 200 interactive sessions on vital sectors that will shape the future of humanity, from climate change and fiscal policy to government service innovations and post-conflict social reconciliation.